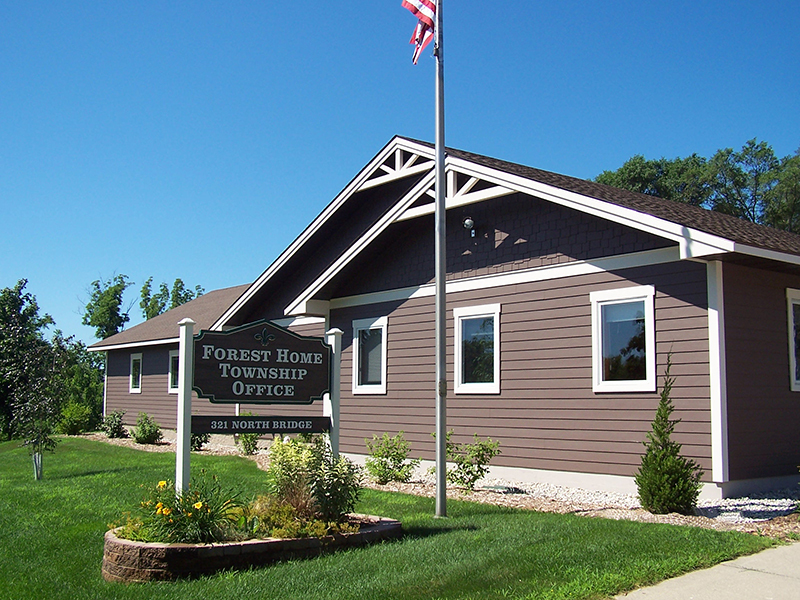 Welcome to the official government website of Forest Home Township, located in Antrim County, Michigan. The Township is approximately 25 miles northeast of Traverse City, and is centrally located among the fifteen townships in Antrim County. Forest Home Township is an interior peninsula with 26.6 miles of shoreline and surrounded by numerous lakes and rivers on three sides. Antrim County was first settled in 1849 near Elk Rapids and in 1871 Forest Home Township was organized by the Antrim County Board of Commissioners.